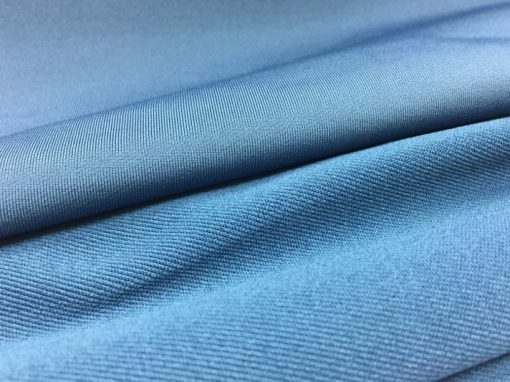 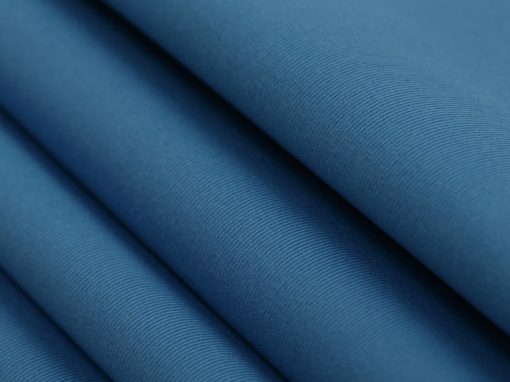 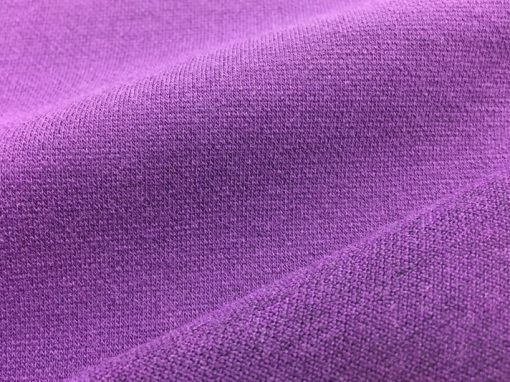 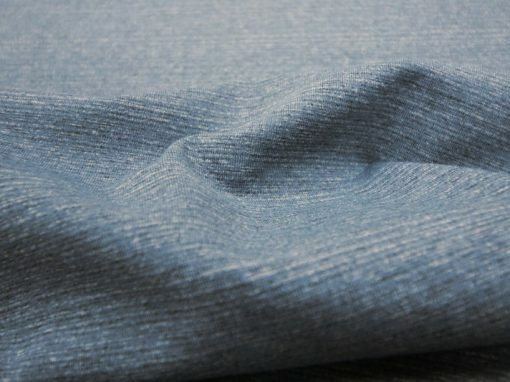 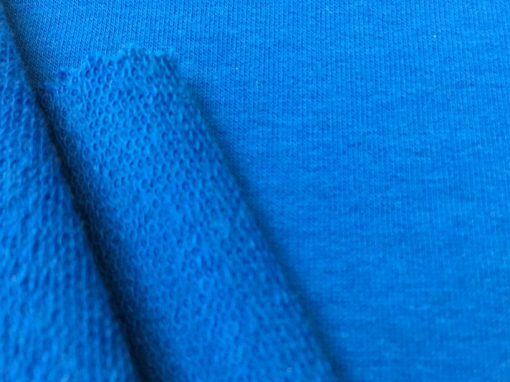 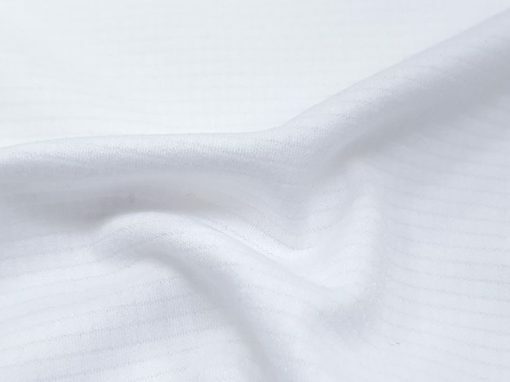 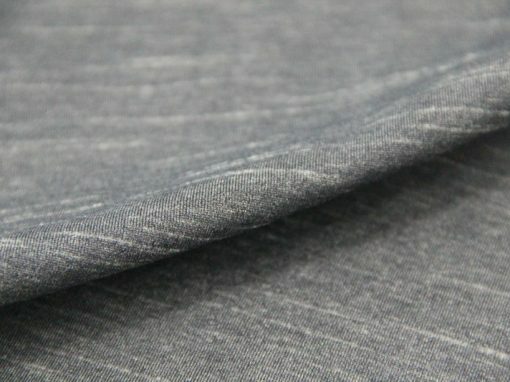 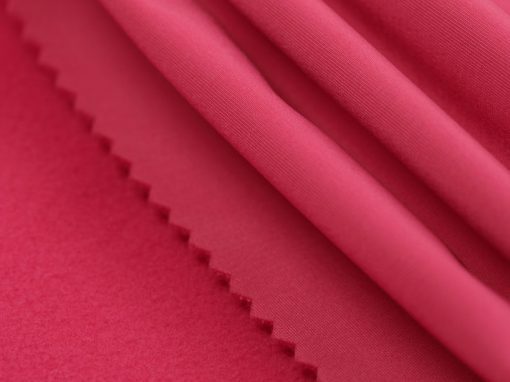 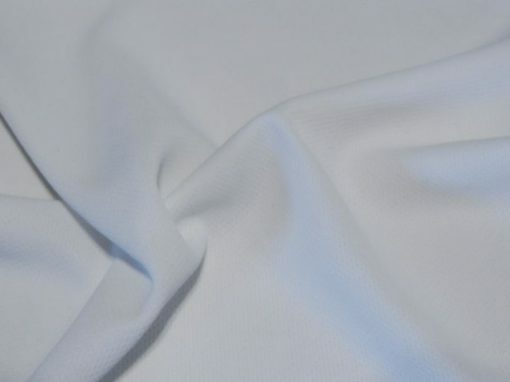 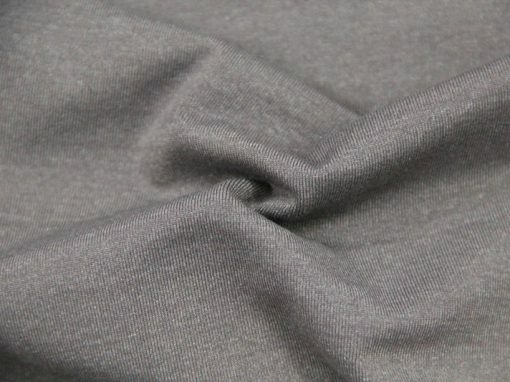 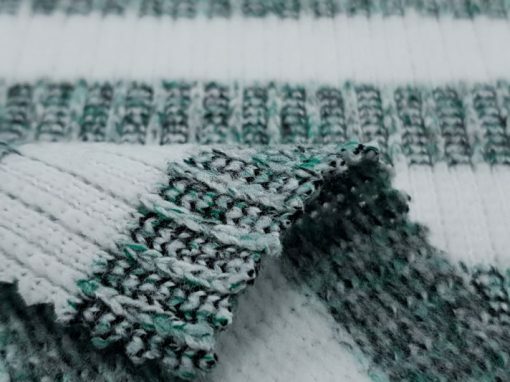 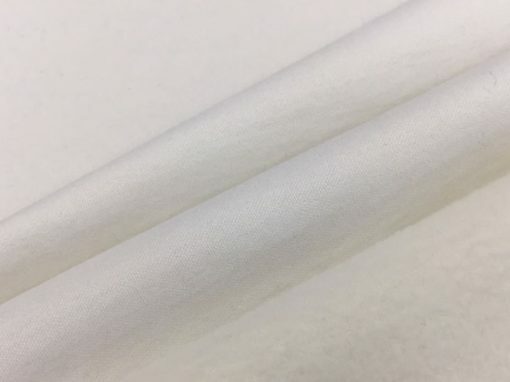 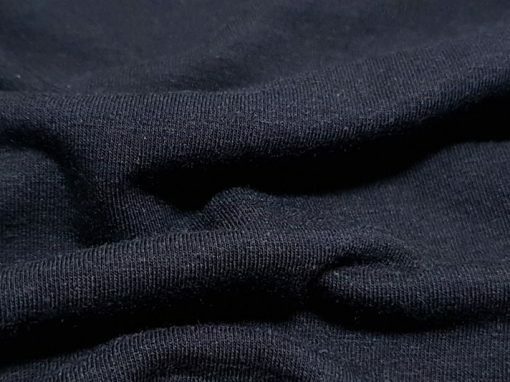 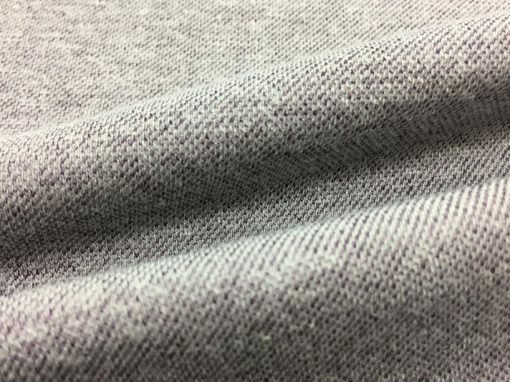 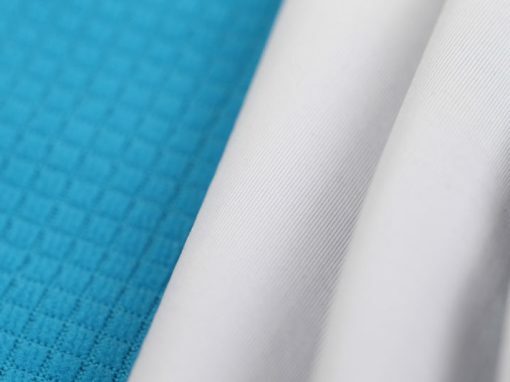 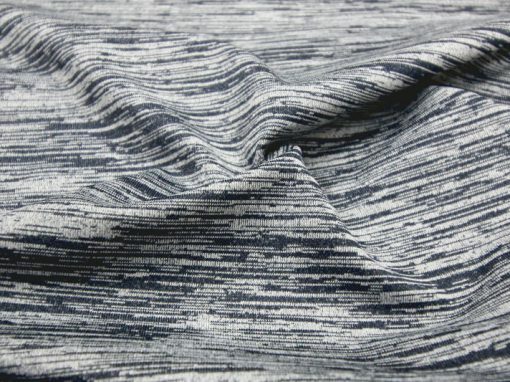 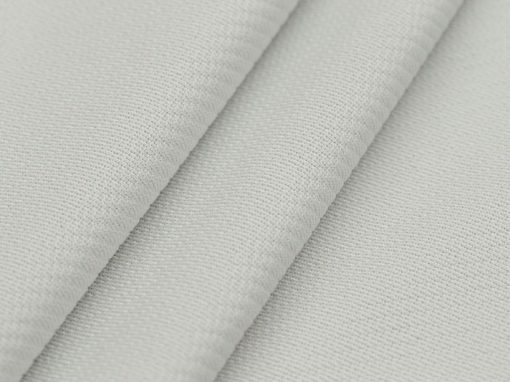 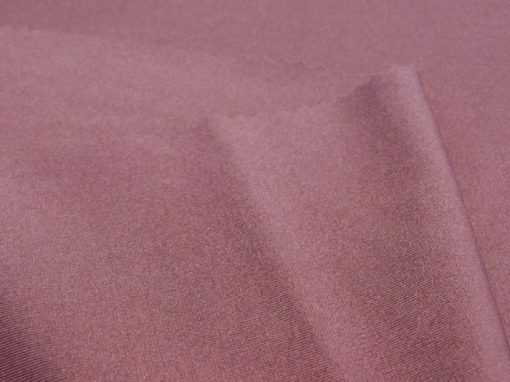 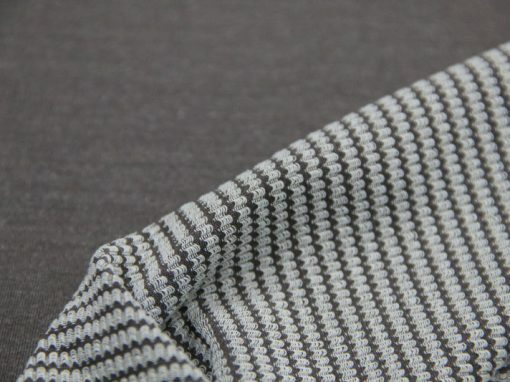 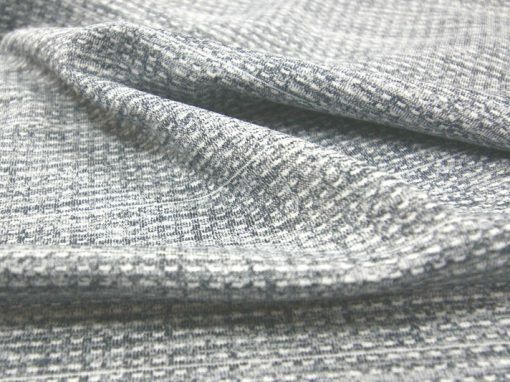 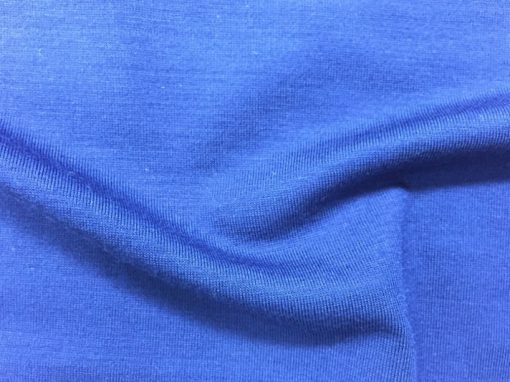 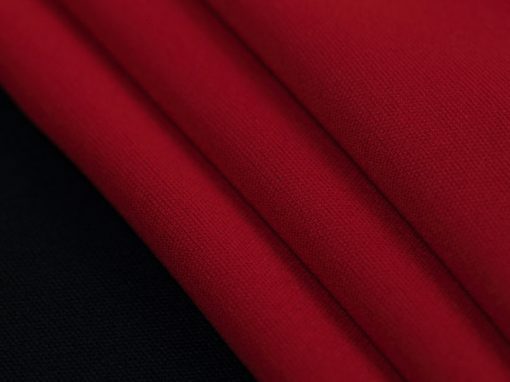 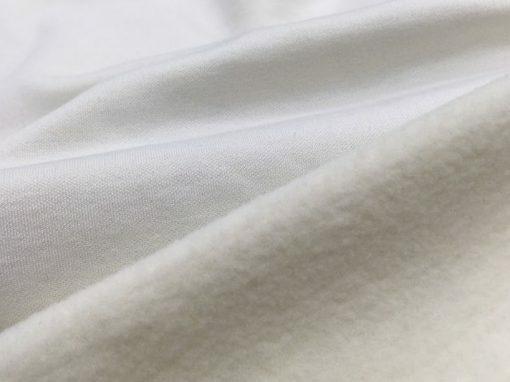 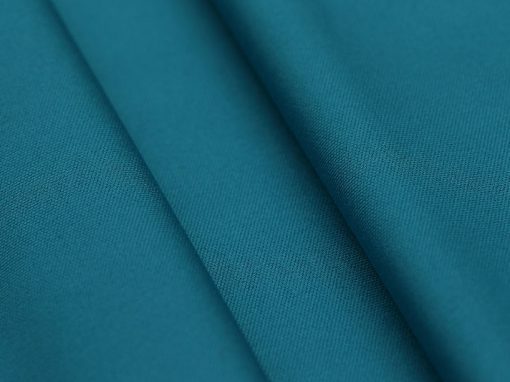 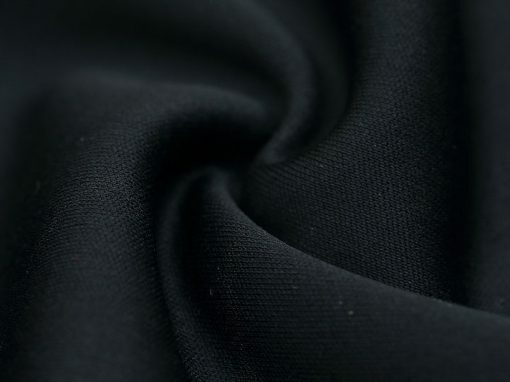 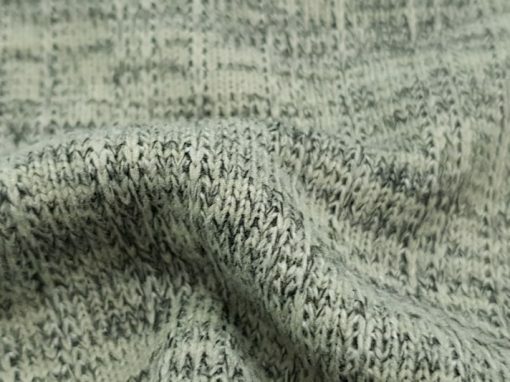 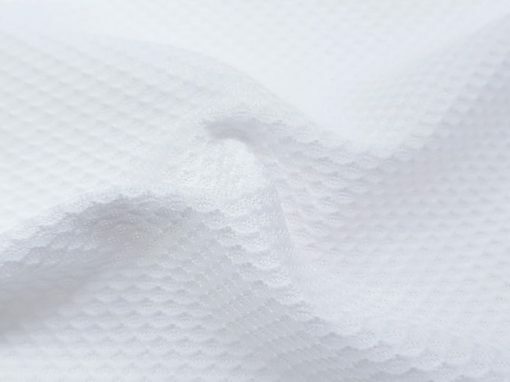 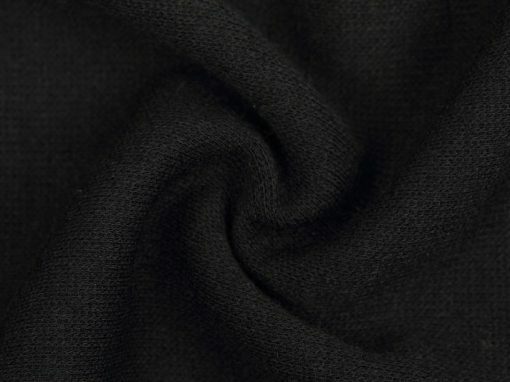 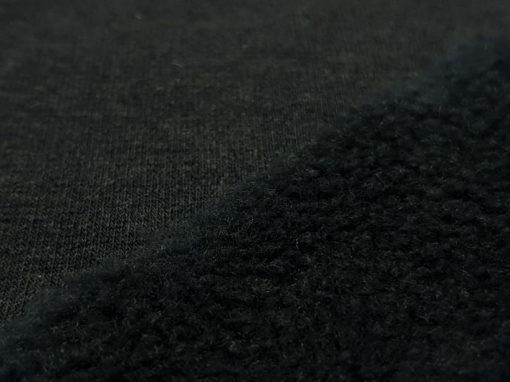 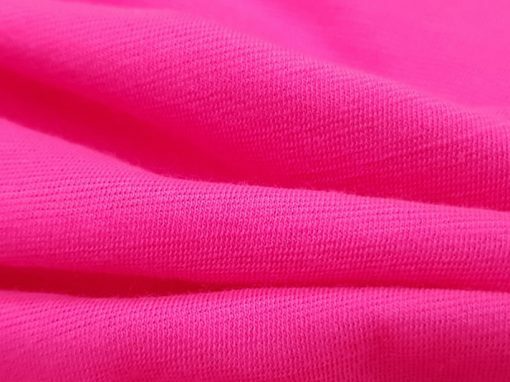 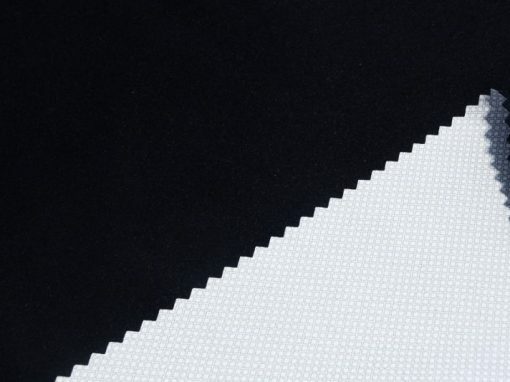 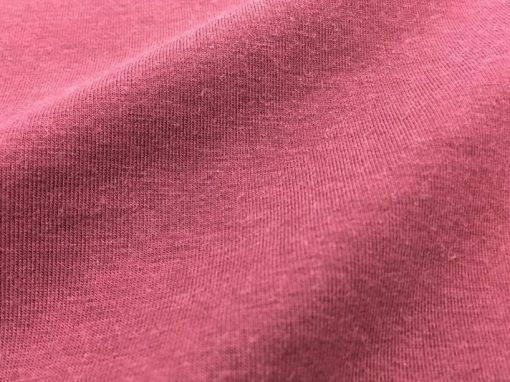 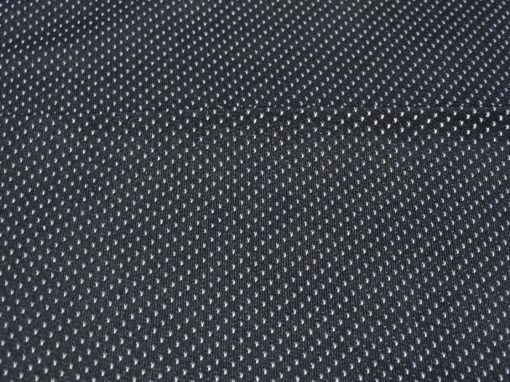 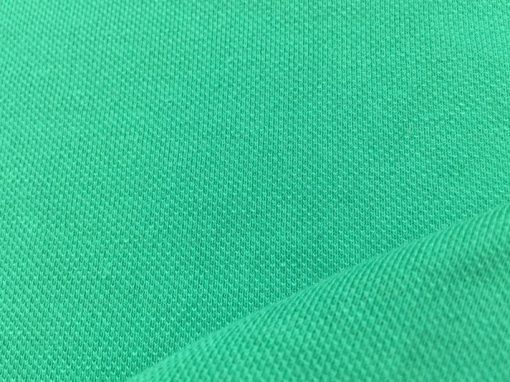 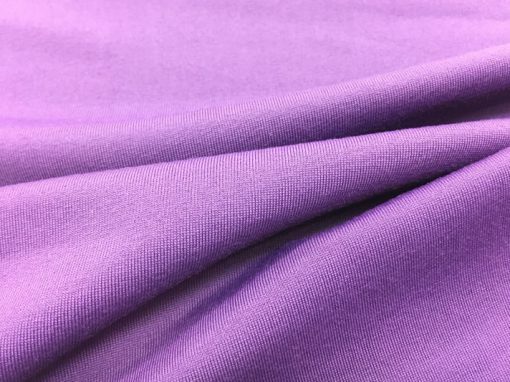 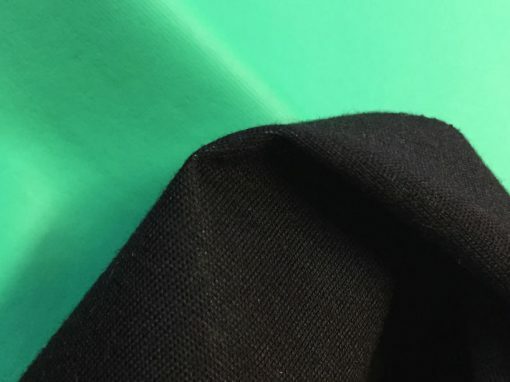 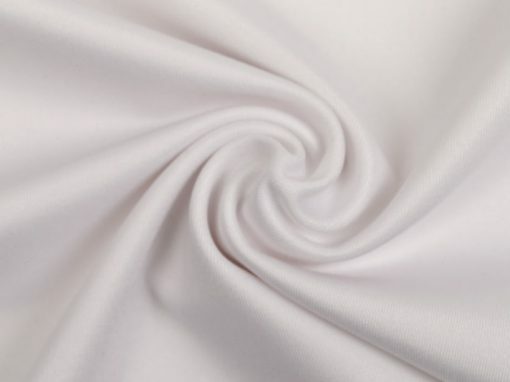 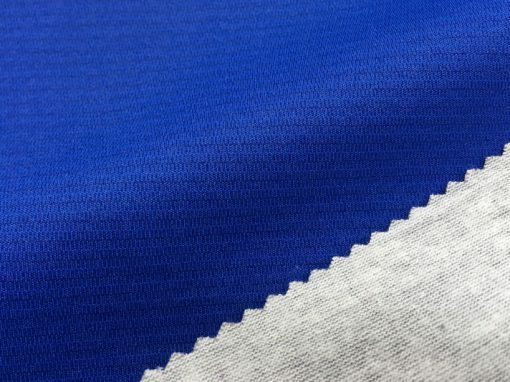 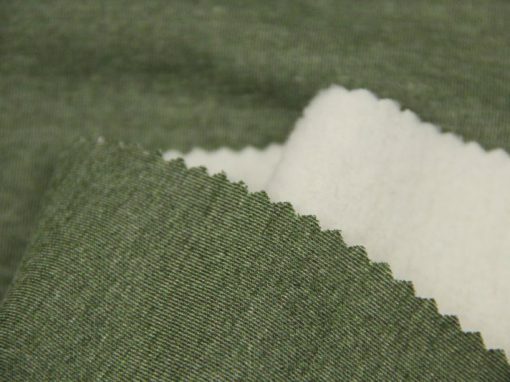 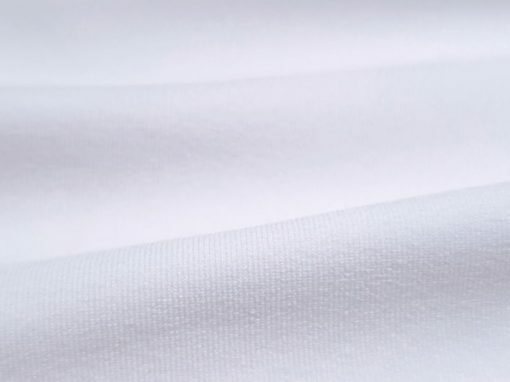 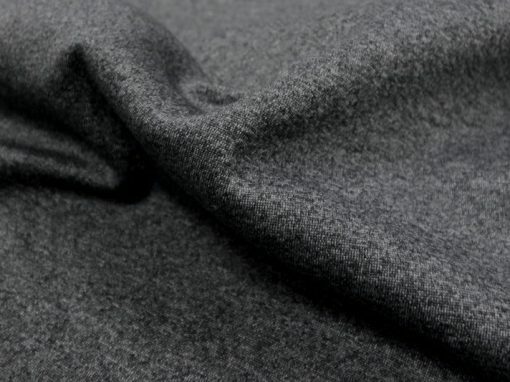 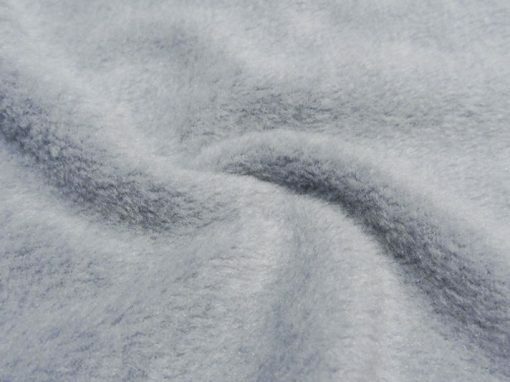 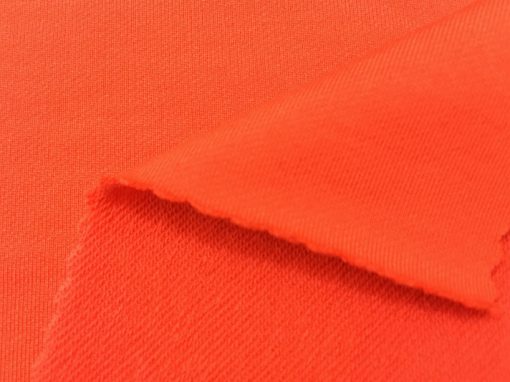 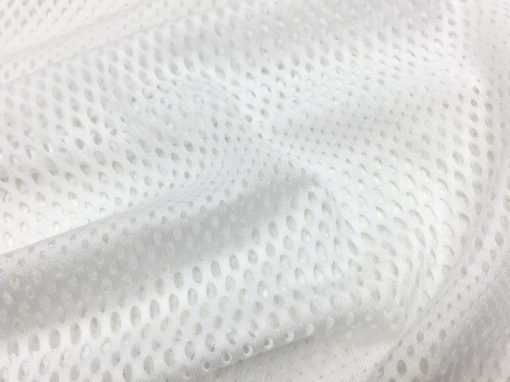 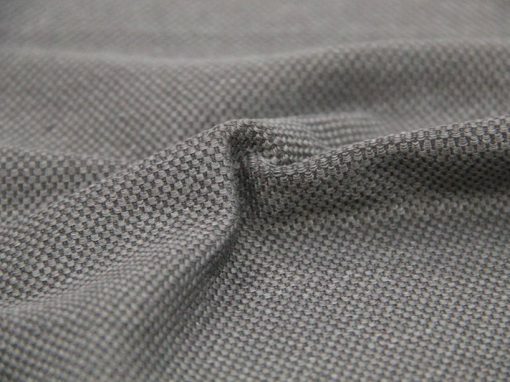 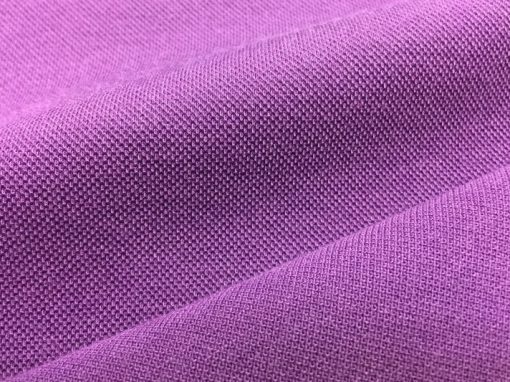 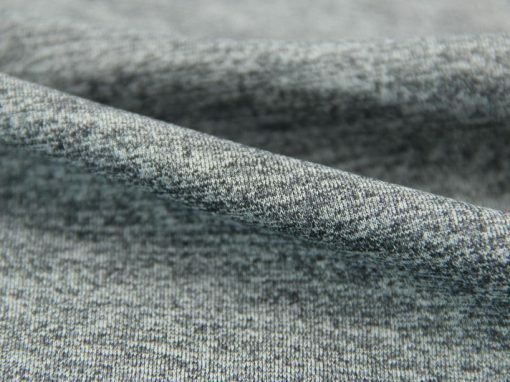 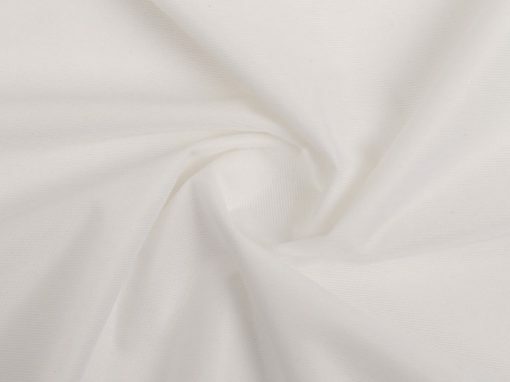 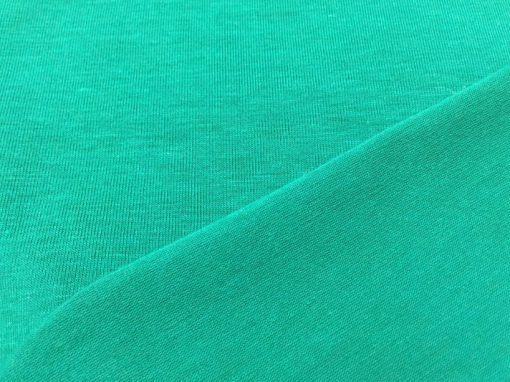 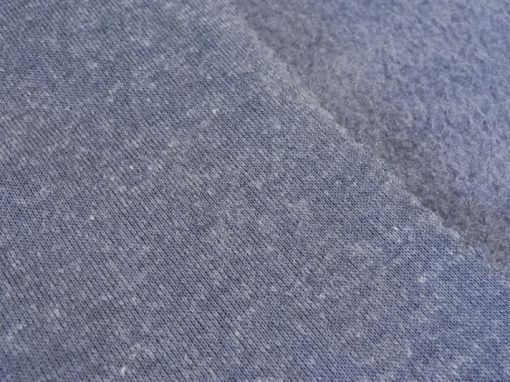 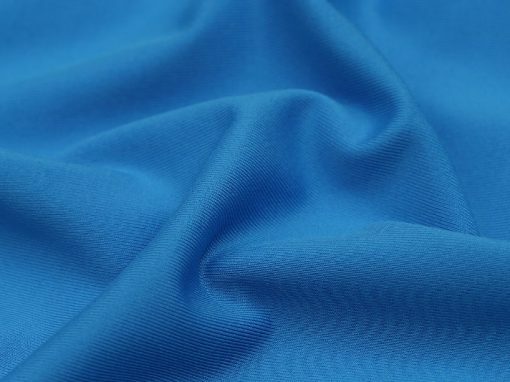 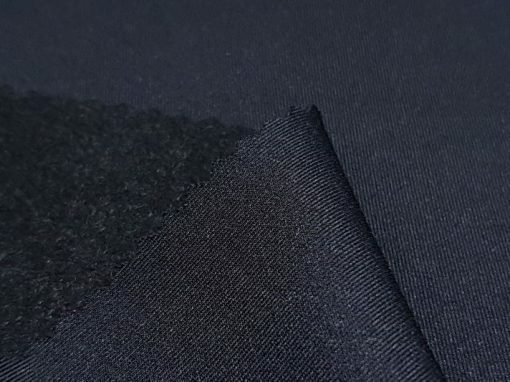 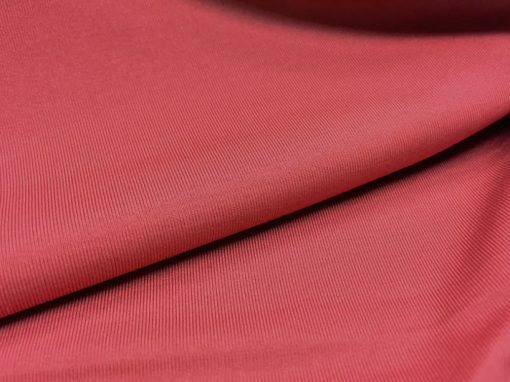 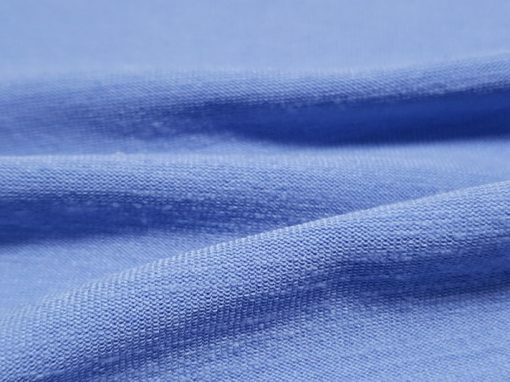 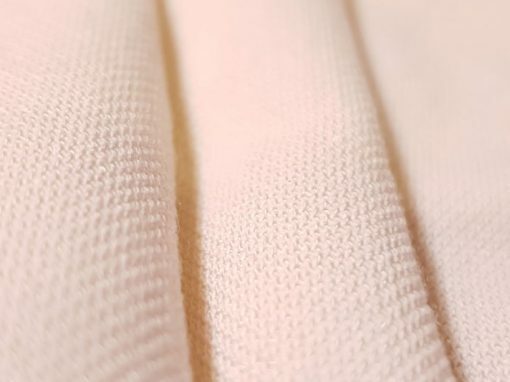 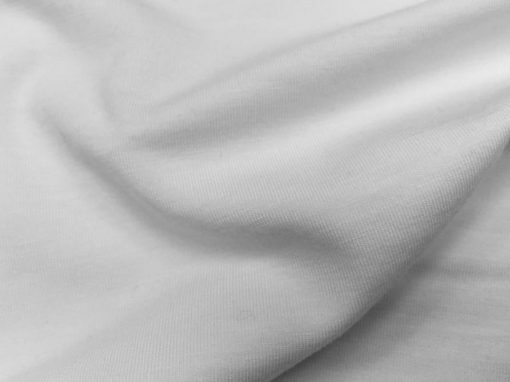 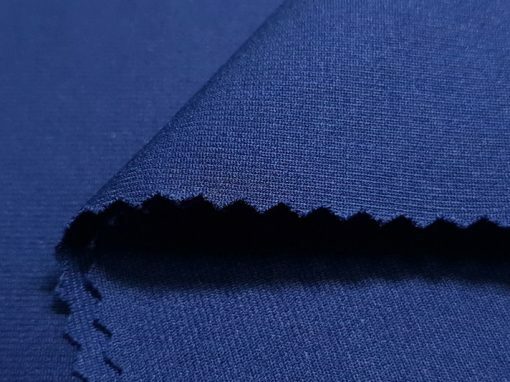 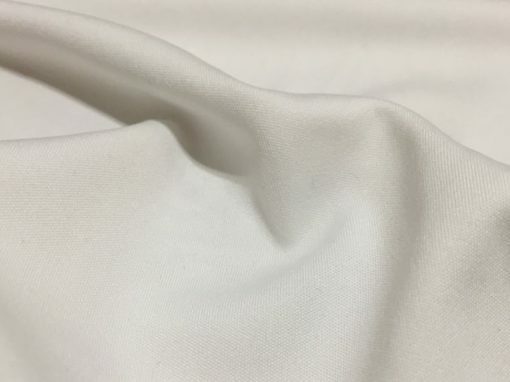 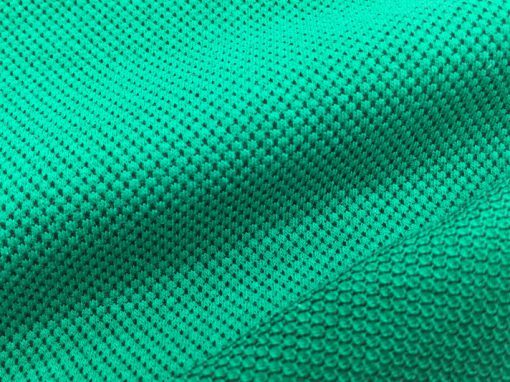 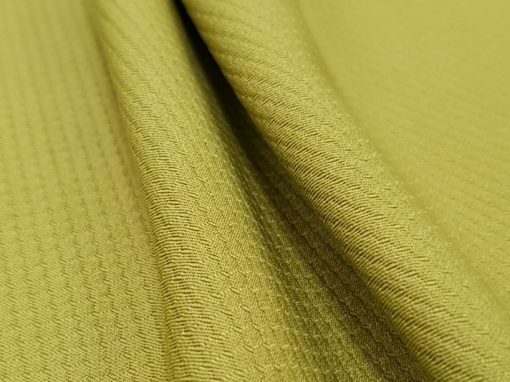 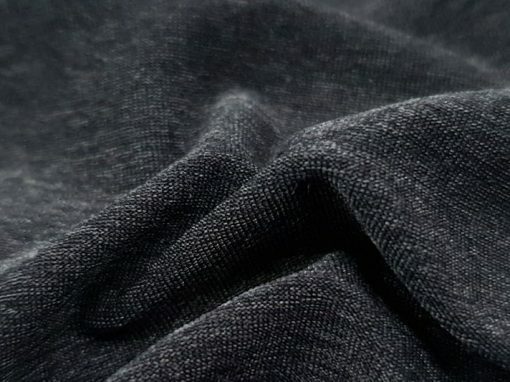 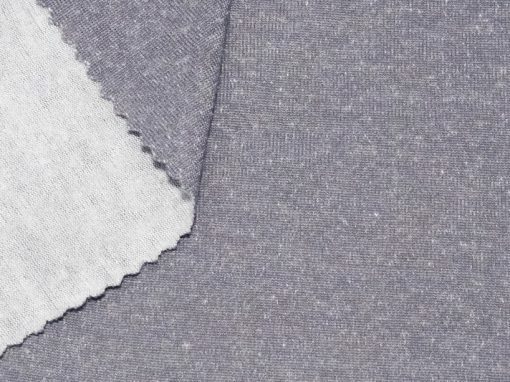 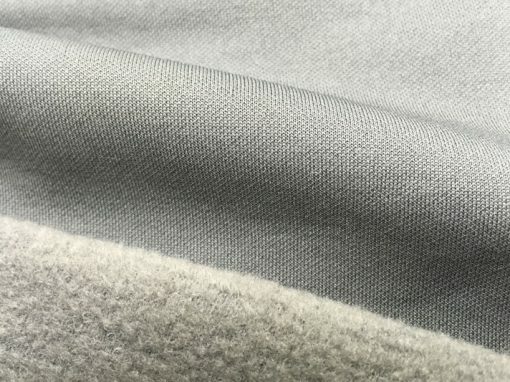 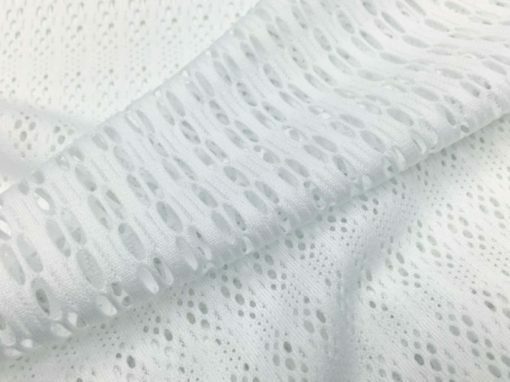 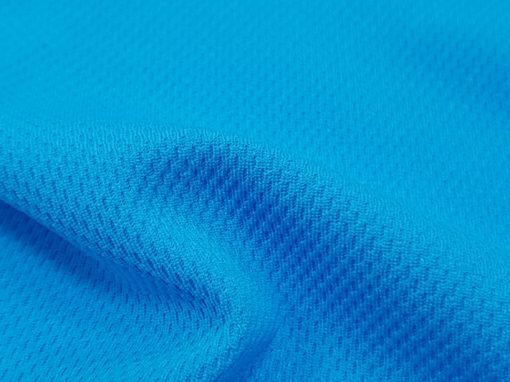 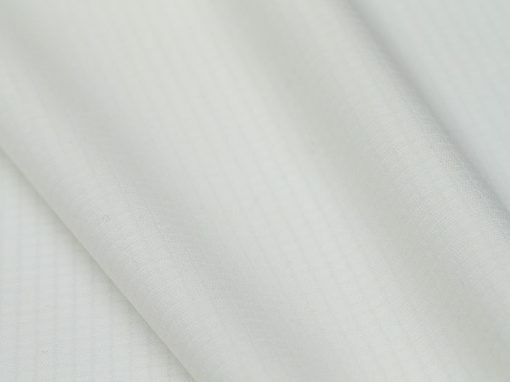 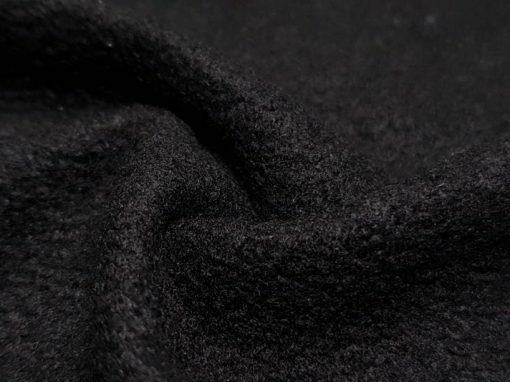 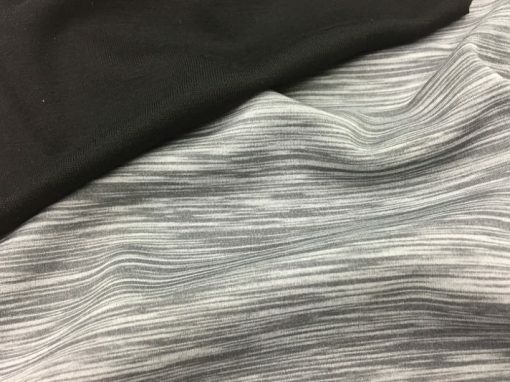 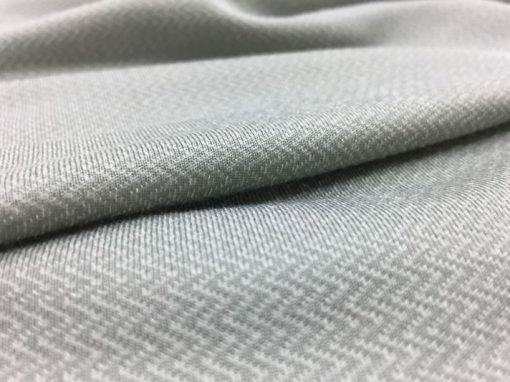 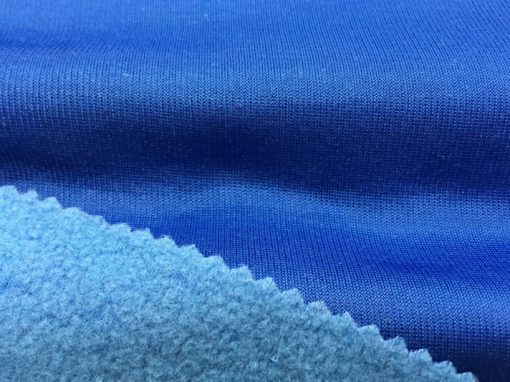 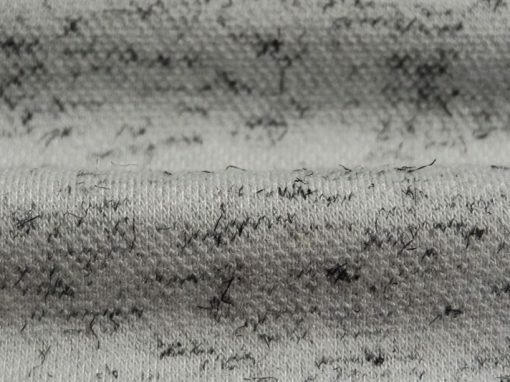 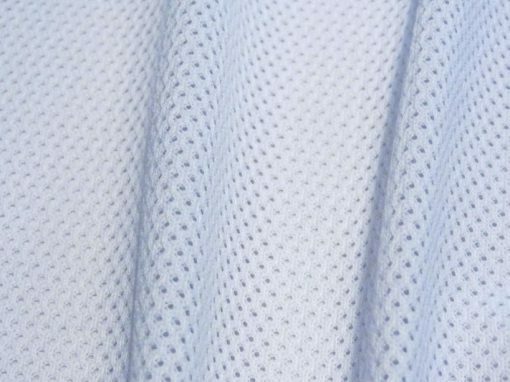 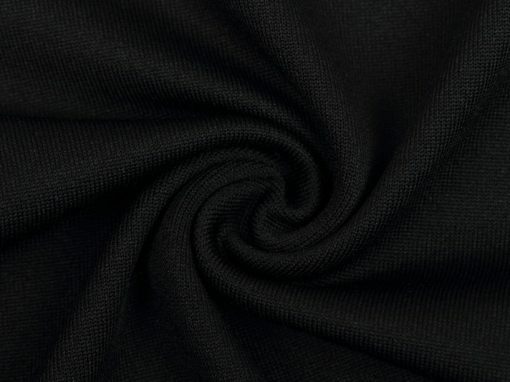 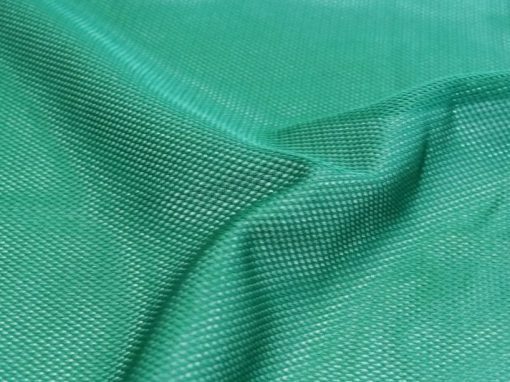 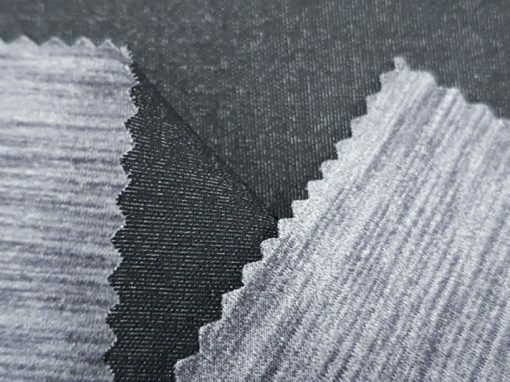 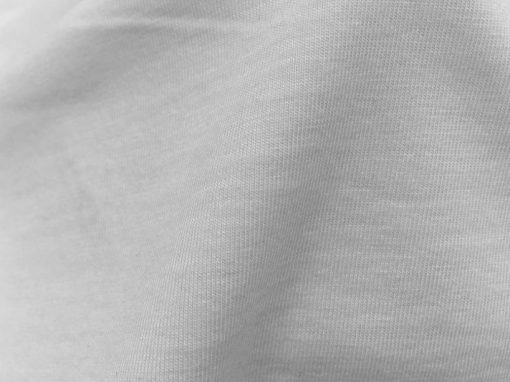 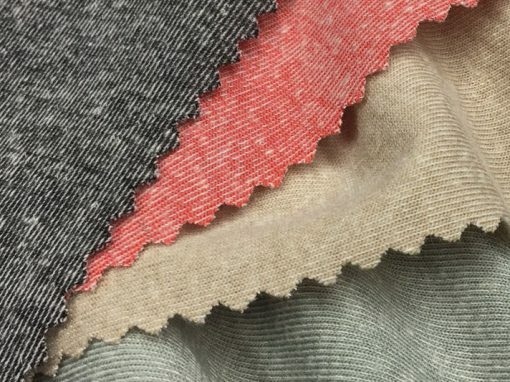 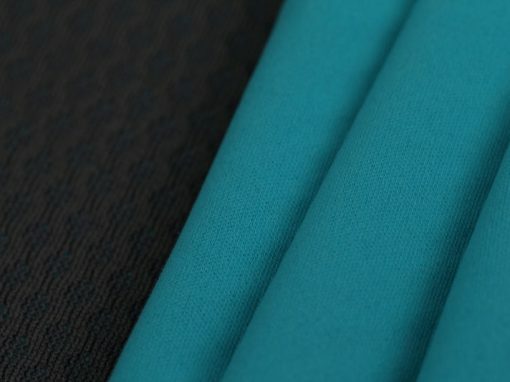 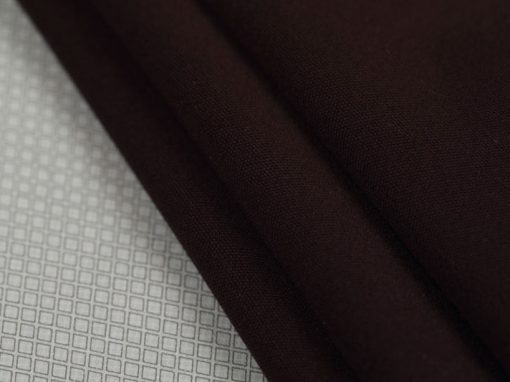 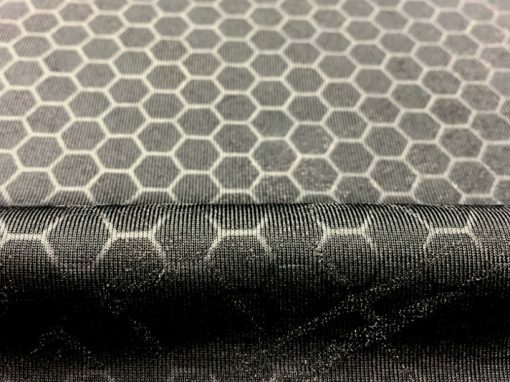 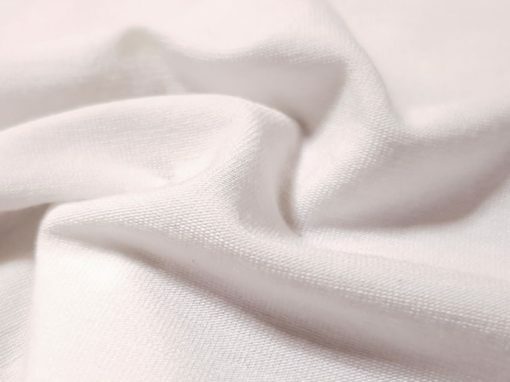 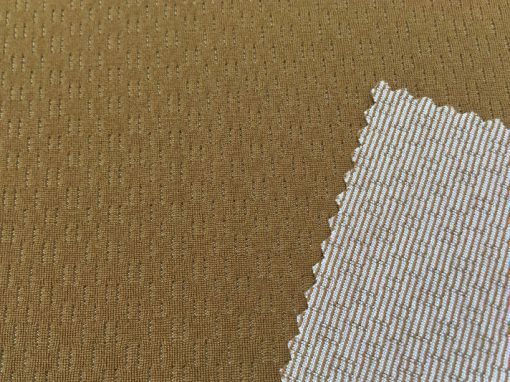 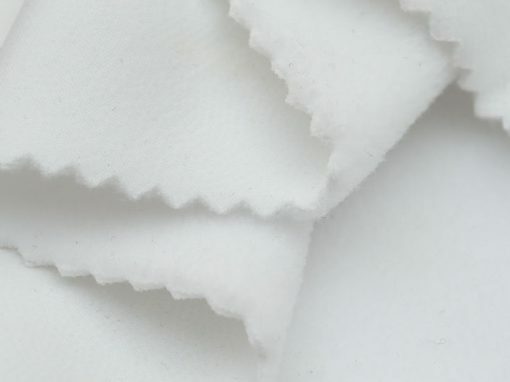 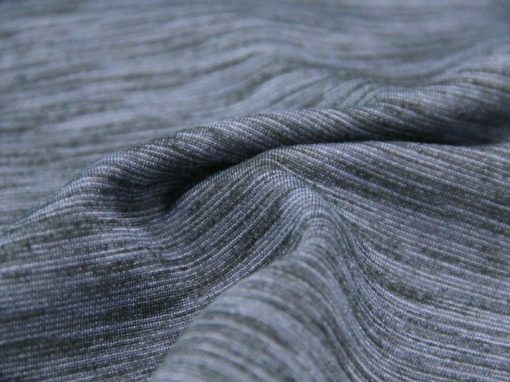 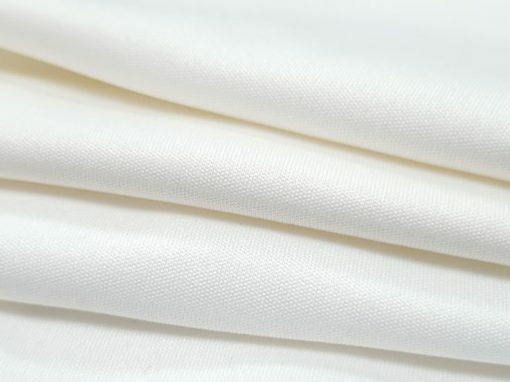 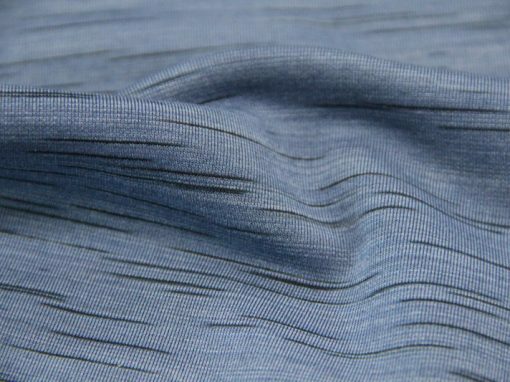 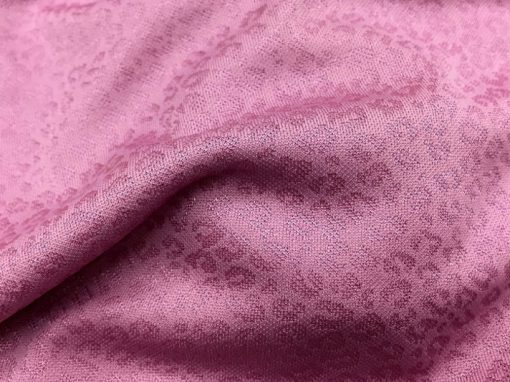 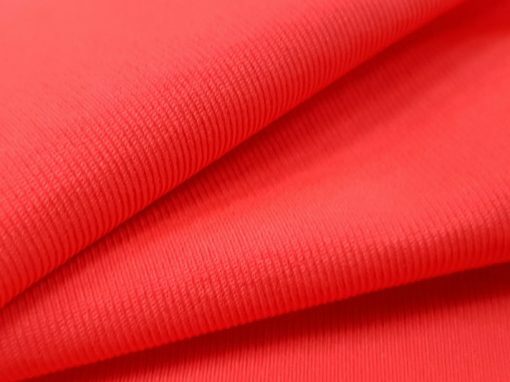 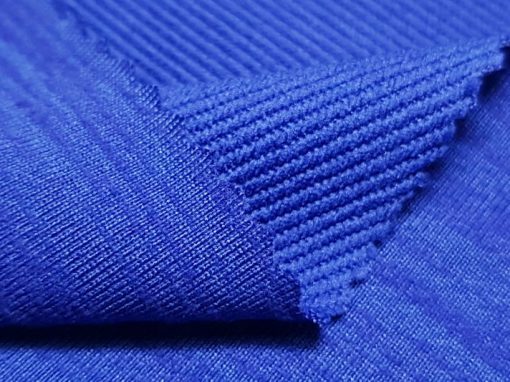 Since 2003, GAC 2003 is a leading supplier of performance fabric. 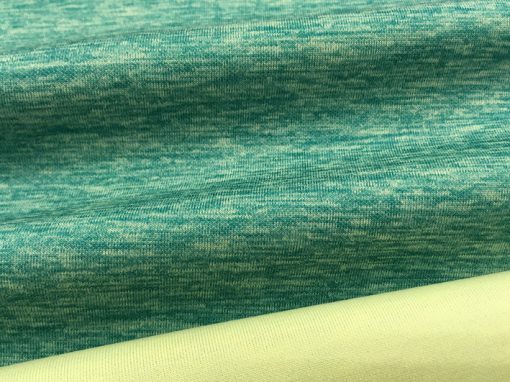 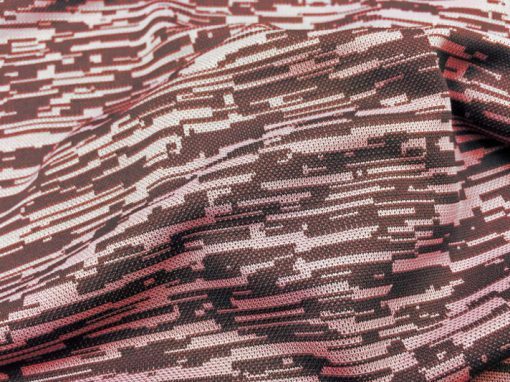 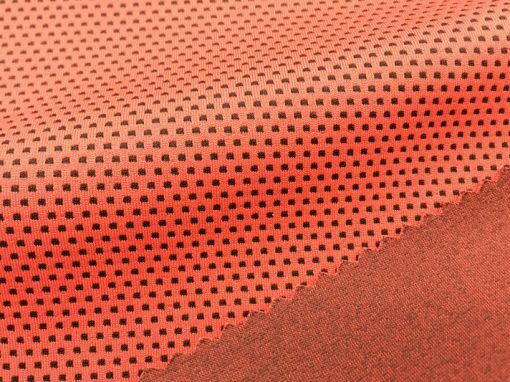 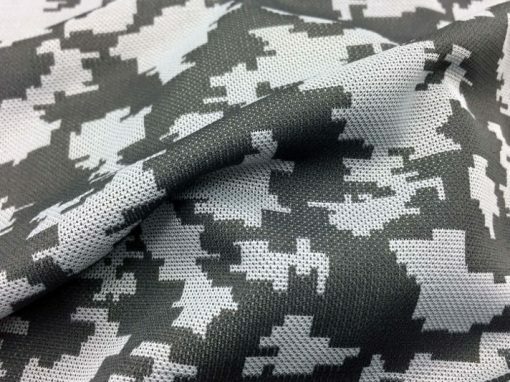 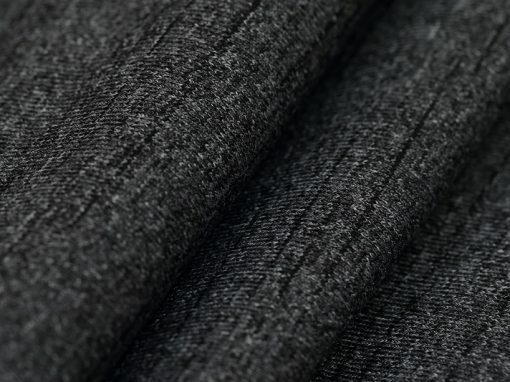 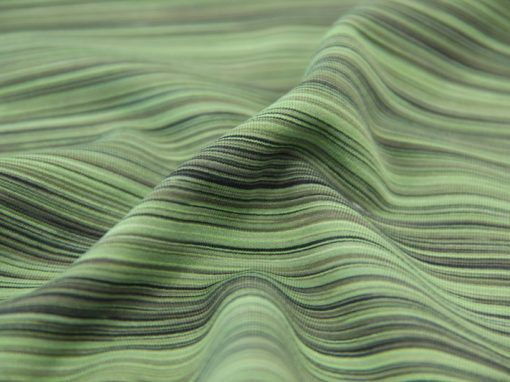 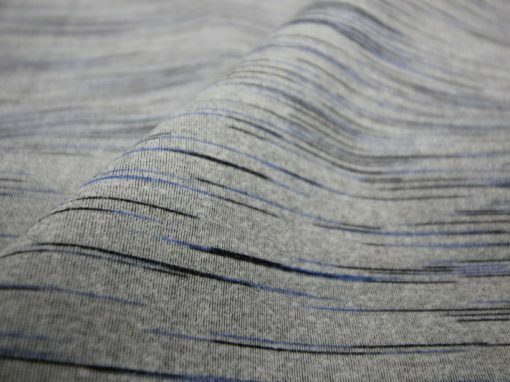 Performance Fabrics Make You Energetic. 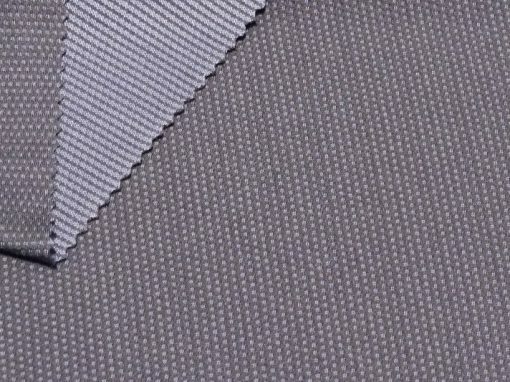 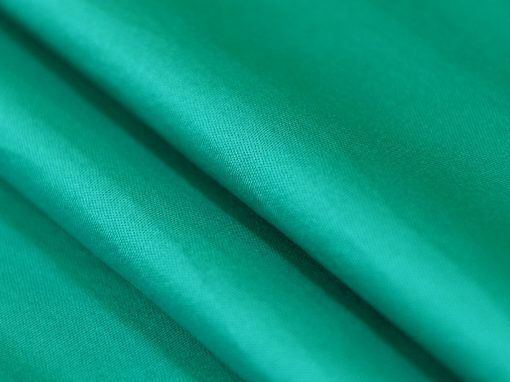 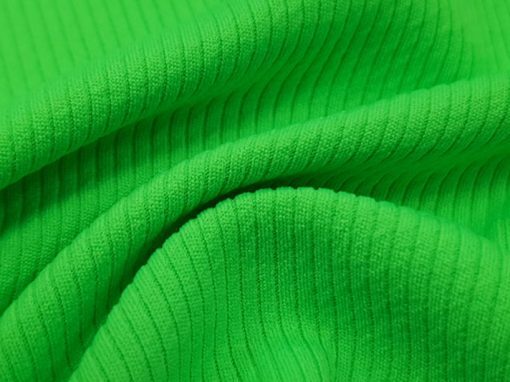 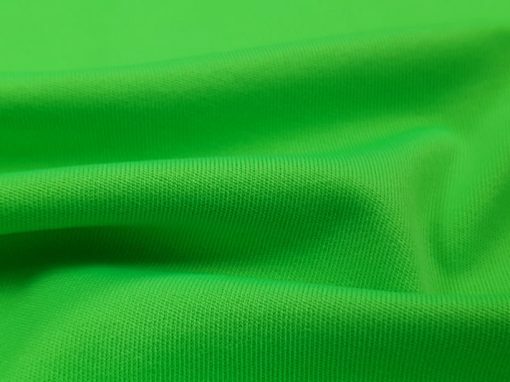 With renowned customers from all over the world, GAC 2003 sets the pace in supplying the most modern, environment friendly, functional fabric. 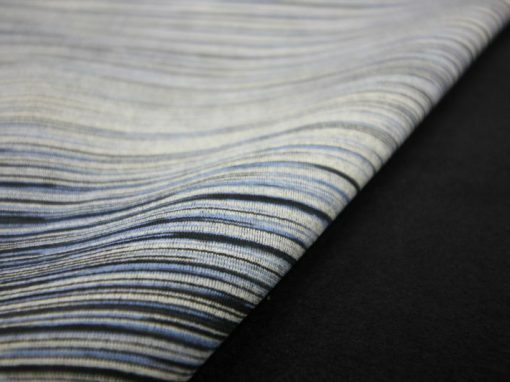 We continuously research new ideas and transform them into fabrication. 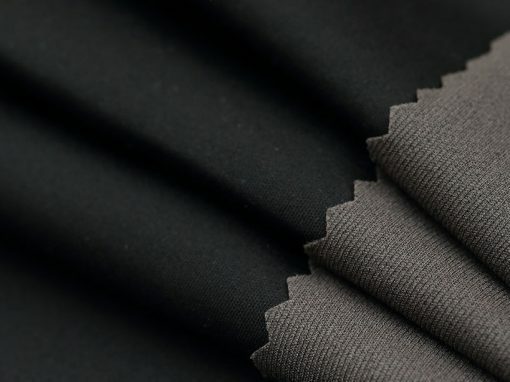 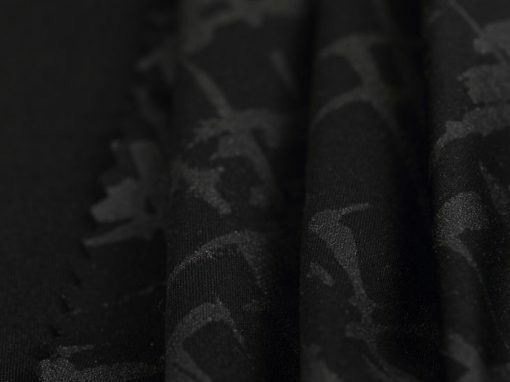 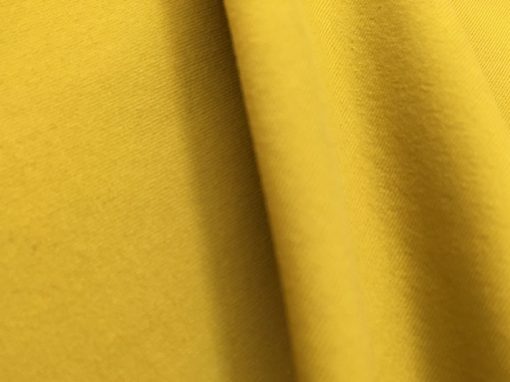 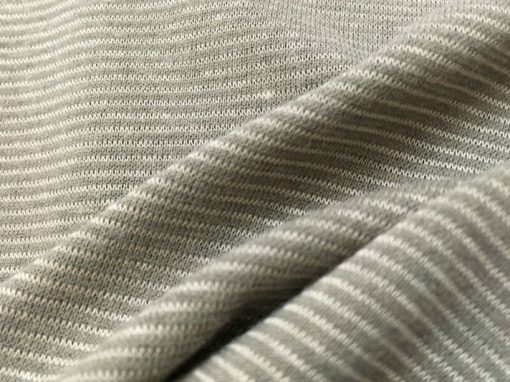 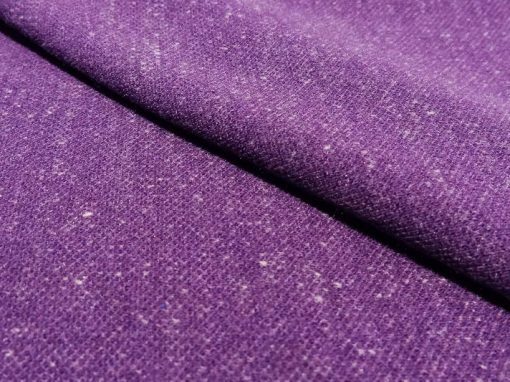 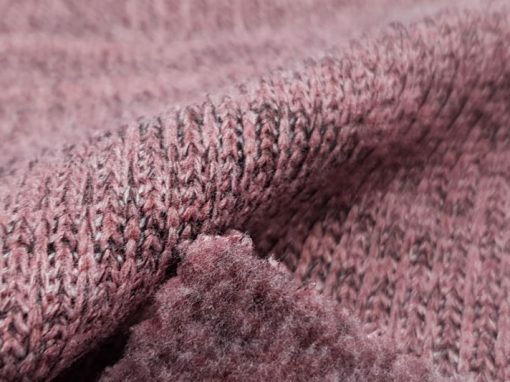 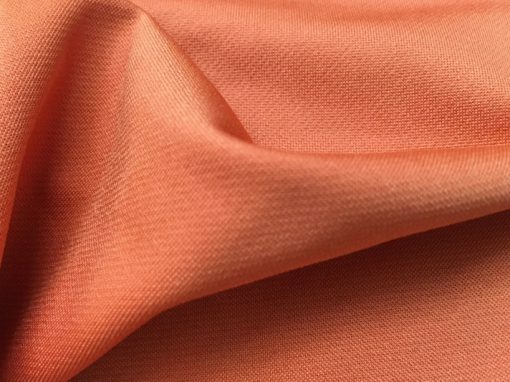 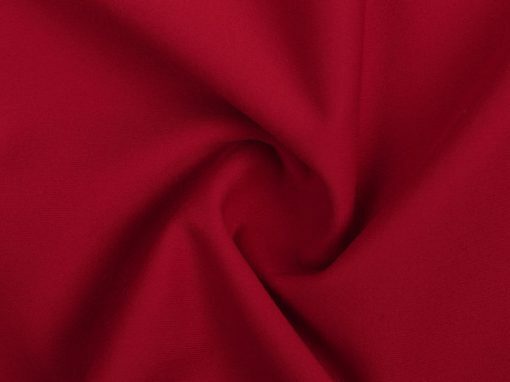 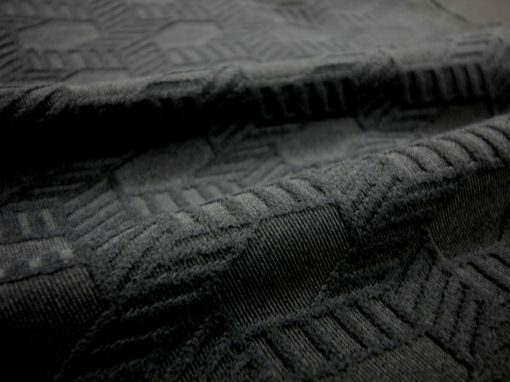 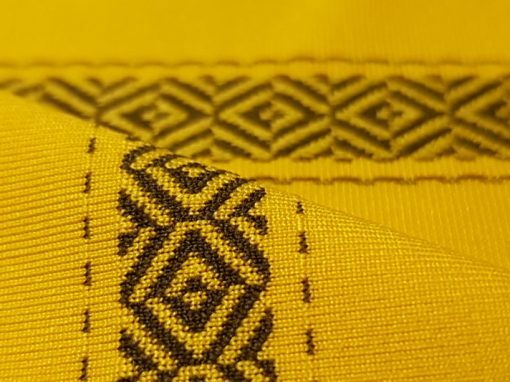 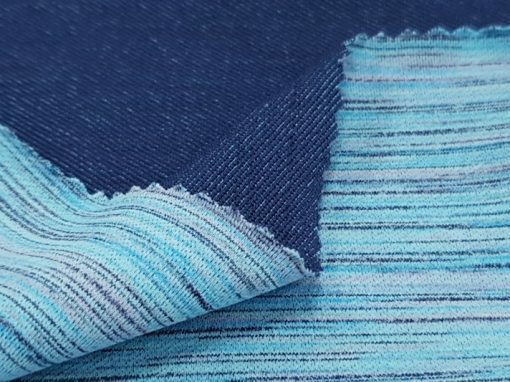 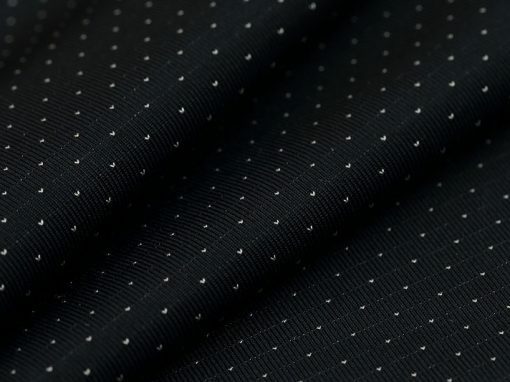 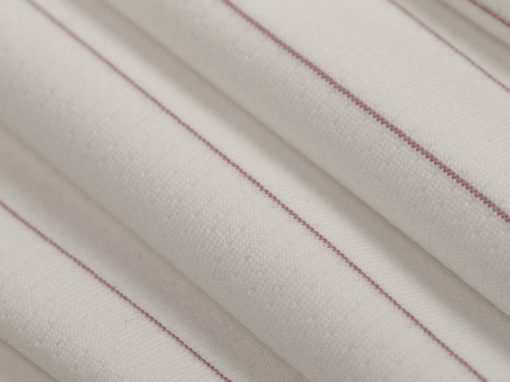 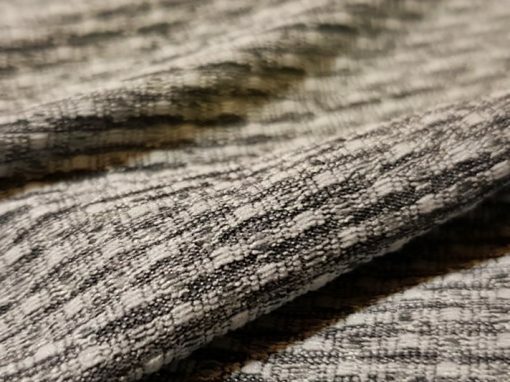 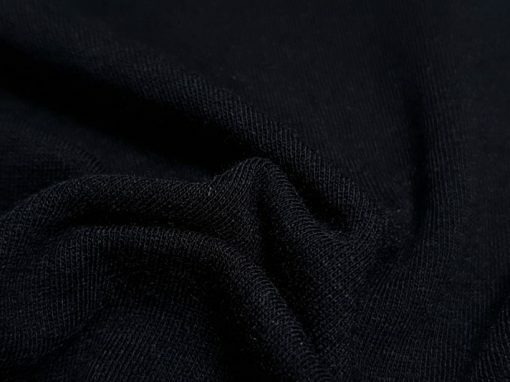 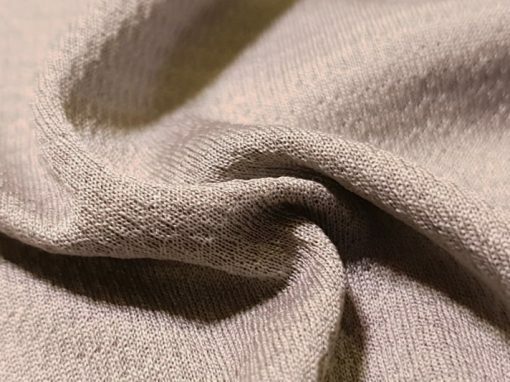 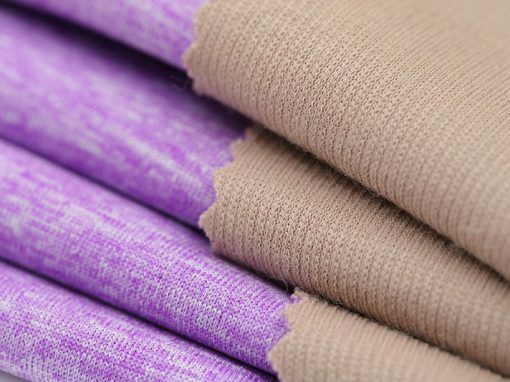 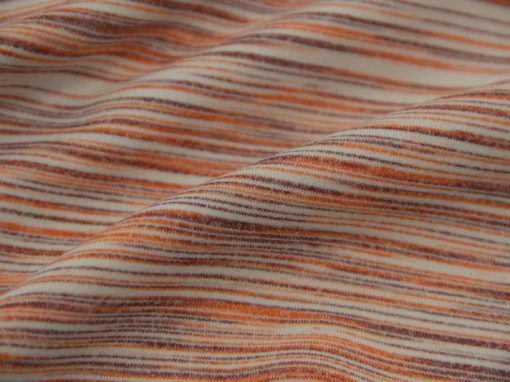 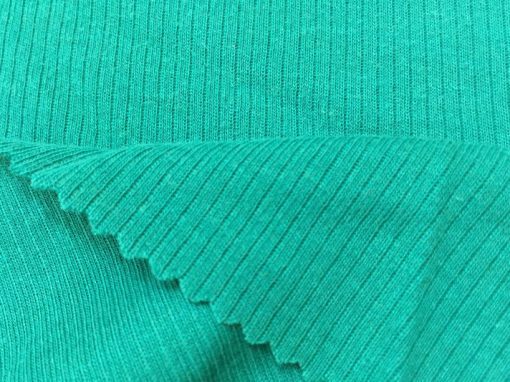 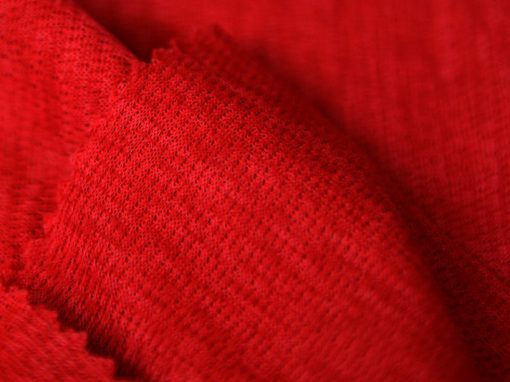 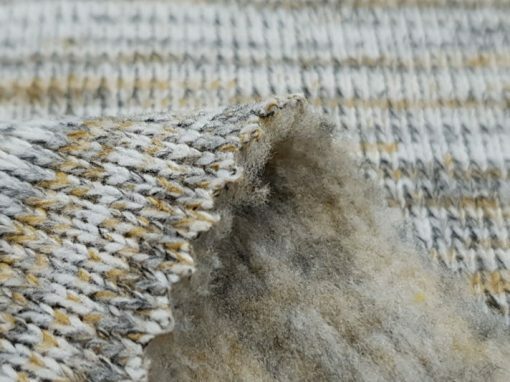 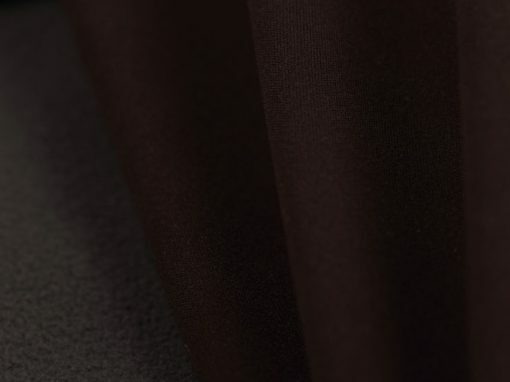 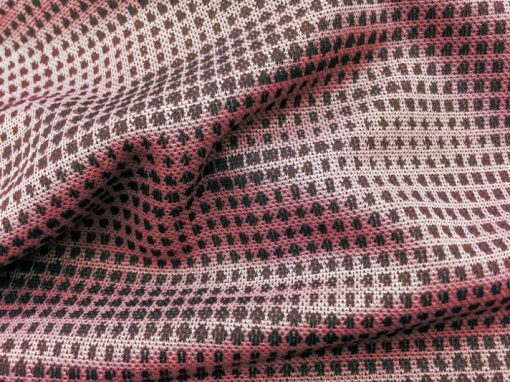 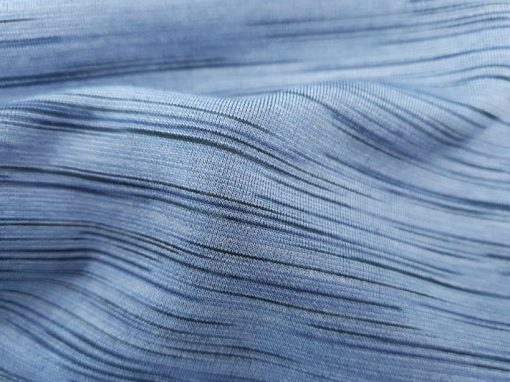 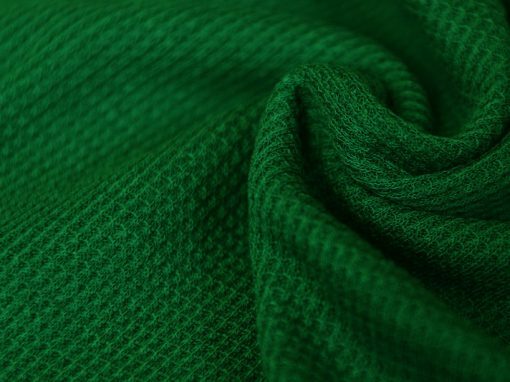 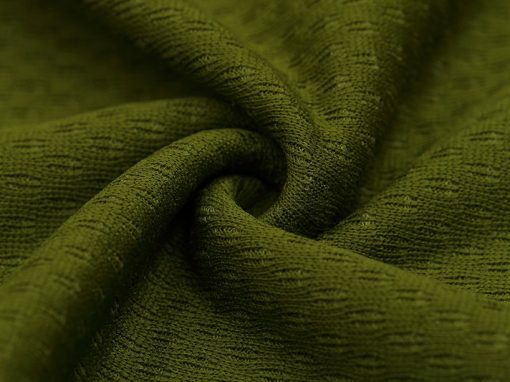 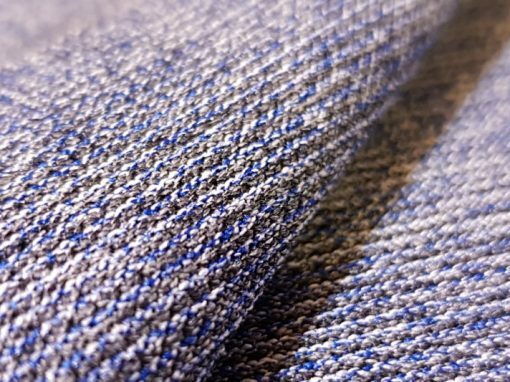 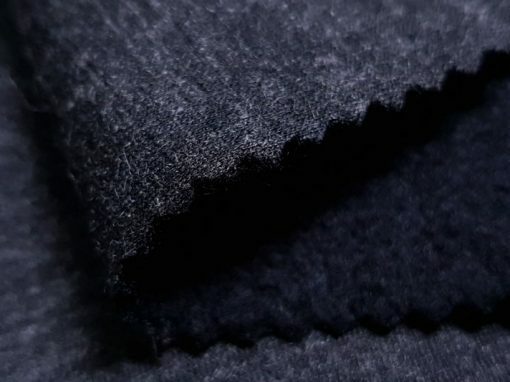 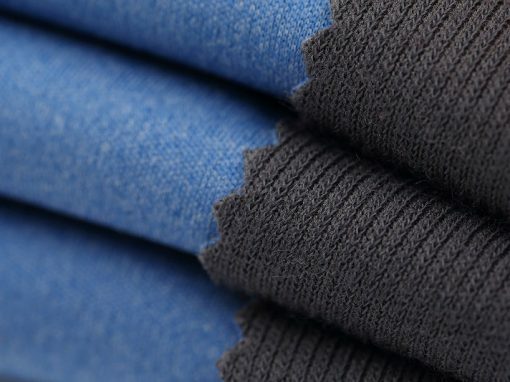 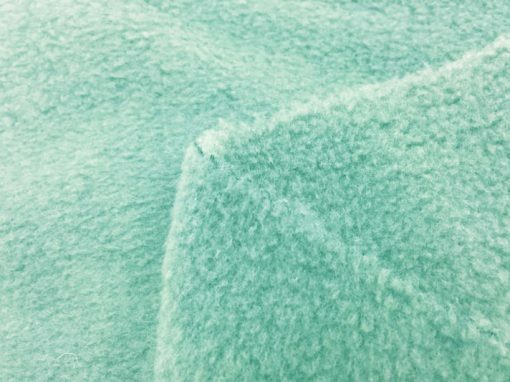 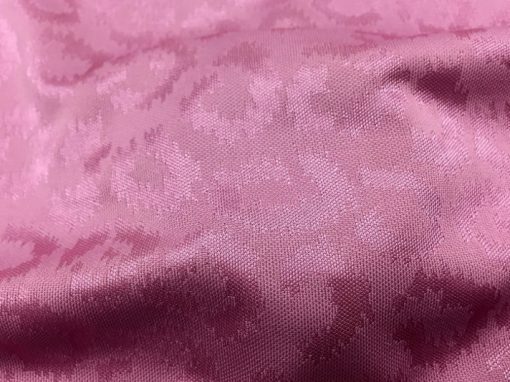 We are committed to excellence in the whole process, from manufacturing to dyeing and finishing the fabric. 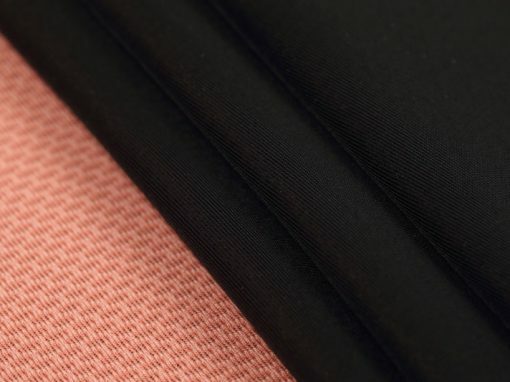 Our customers are at heart of all what we do, from first steps to listening to their feedback. 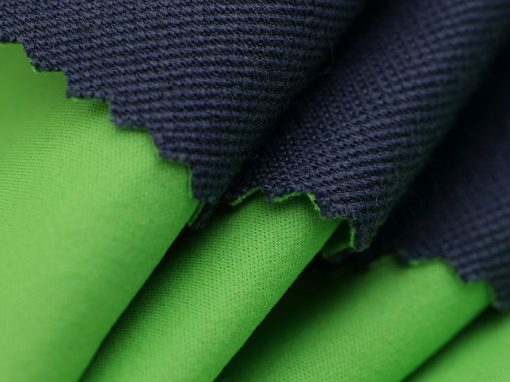 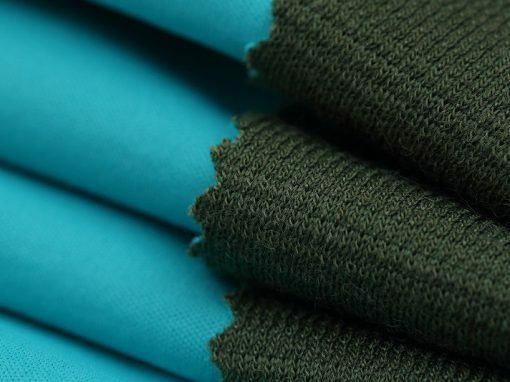 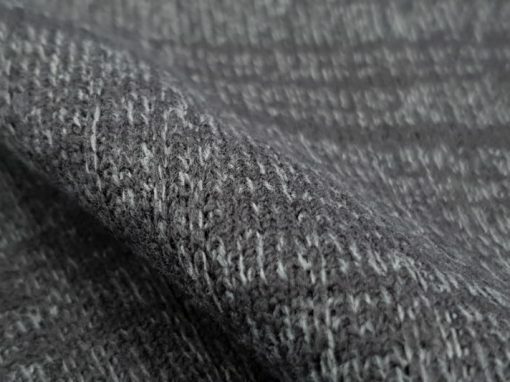 From developing eco-friendly and sustainable fabrics to shipment, we take a good care of our planet. 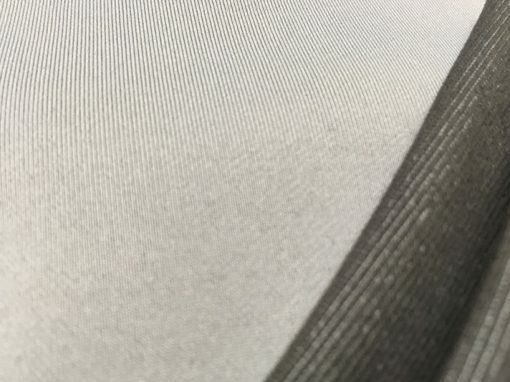 The time has come to move to the new office, able to accommodate the growth of GAC and sustain it for the years to come. 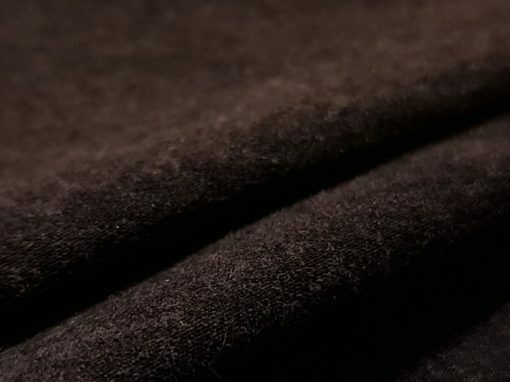 We are here for you: send us a message or email, call us or visit us in person. 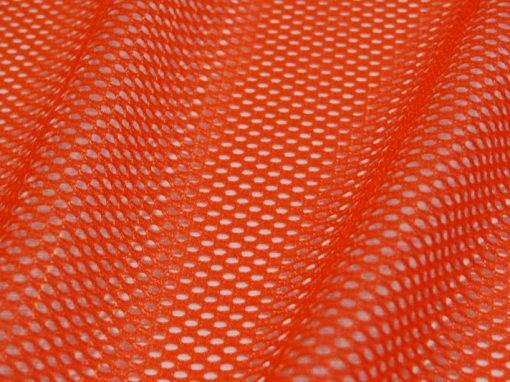 Alternatively, check the News section for update about our next trade show.